We are a full service storage company with packing, crating, hall away and delivery services! Storage facility is climate controlled, clean and bug free. We will inventory your house hold goods protect them from damage and put them safely into our highly secured gated storage environment. When you are ready for delivery, all you have to do is call us and we'll deliver. Moving has never been so easy! 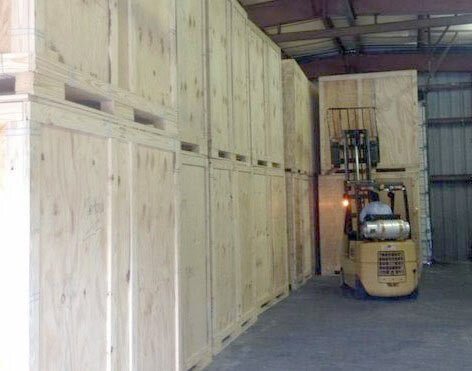 We specialize in climate controlled warehouse storage and relocation. If you have pallets or just lots of extra "STUFF" you need stored, relocated or pick and pulled for your business or your home call us for a free estimate. Staging to thin out your belongings while your home is on the market? Give us a call. We have an easy in and out location. We also arrange freight, logistics, staging deliveries and moving services for High End Residential and Large and Small Corporate Relocations. Local, Long Distance and International Moving. 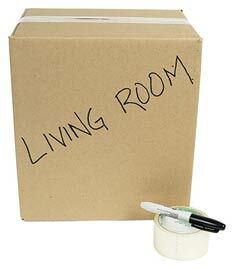 Packing, Moving Supplies, Cleaning and Crating services are also Available. Allegiance Moving and Storage has 20 years of moving experience. 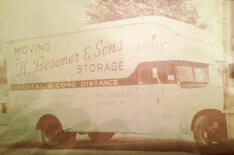 We are a third generation moving and storage company, let Allegiance cater your next moving experience!!! We offer secure, climate controlled storage options.